iTrail Solo GPS Tracker brings live monitoring to the next level by giving anyone the power to track a vehicle or person. This portable tracking device can be used to observe driving activity of a employee, teen driver or help parents monitor a child as they walk to and from school. 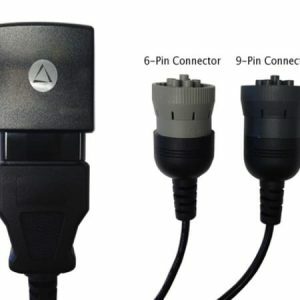 Simply place the small iTrail Solo GPS Tracker anywhere inside the cab of a vehicle (or outside using the waterproof case with magnetic mount accessory) and then go online from a mobile phone, desktop or tablet system to review tracking data. iTrail Solo GPS Tracker is one of the most versatile GPS monitoring systems on the market because the device can both help a parent track a special need’s child who might have a tendency to wander, as well as a business employ a comprehensive fleet management plan. 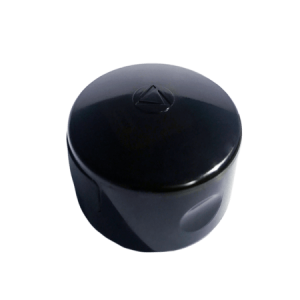 The iTrail Solo GPS Tracker can be used for a number of different tracking applications in both the business and consumer worlds. Businesses can use iTrail Solo GPS Tracker to monitor employees, make sure they are not speeding, boost automotive security and manage salespeople that are using company vehicles or simply walking for door-to-door sales. 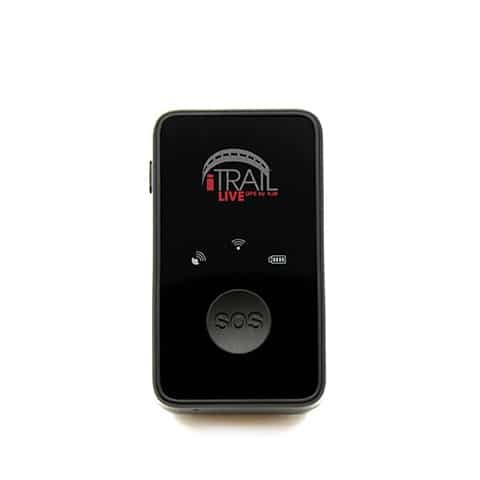 iTrail Solo GPS Tracker can also be utilized by families who worry about a loved one who might wander whether that person has special needs, cognitive challenges or is a senior battling dementia or Alzheimer’s disease. The panic button feature even allows the user to send out a text message if they are in danger or in need of help, a feature that can literally be live-saving! iTrail Solo GPS Tracker users have two data plan options to choose from that will allow the GPS tracking device to update either every 60 seconds or 30 seconds. Data is transferred using CDMA technology meaning each tracker transmits over the Verizon Wireless network, which has the BEST cellular coverage of any provider in the United States! This results in highly accurte locational data and maximum GPS tracking coverage. iTrail Solo GPS Tracker data plans are also month-to-month without any service contracts! The portable tracker is backed by a one-year warranty and supported with FREE technical assistance for the life of the product!